I am Laura, I am mum of two under two. Little Luca and little Sofia. I live in the outerburbs of Melbourne. 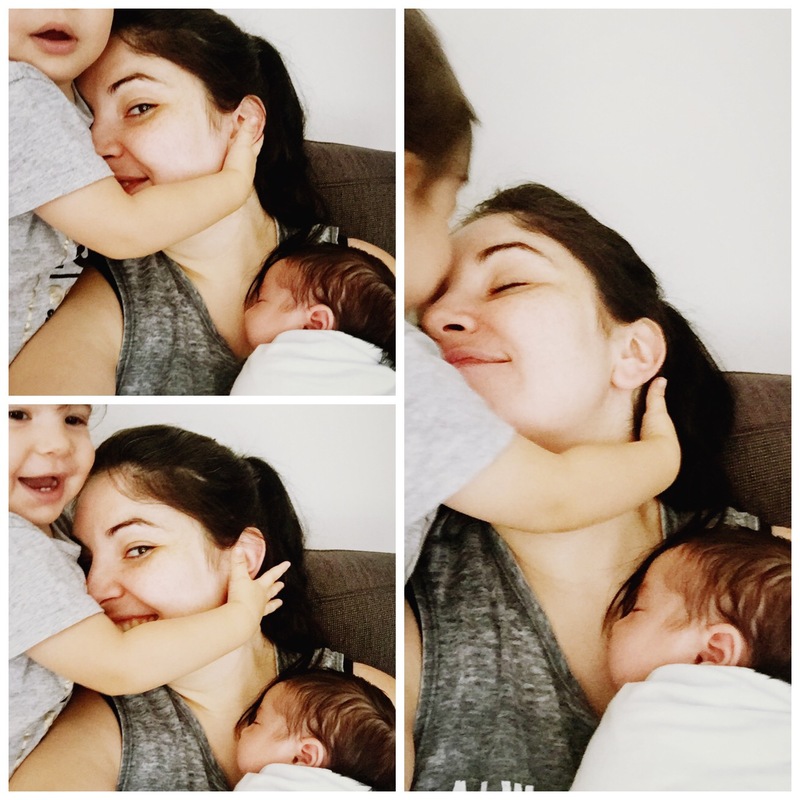 I am a student studying a masters of social work, although I’ve taken a year off to be a mummy to Sofia for her first year (and oops Luca too). I am outspoken and I used to be loud, but now I’m too tired to talk at a higher decibal. I love my life and my kids but like everyone I have faced battles. I’ve battled with anxiety and depression since I was 16 and also suffered from post natal depression. Whilst this is part of my life it’s not what defines me.